Take the “work” out of workout with a calorie-burning #danceparty. 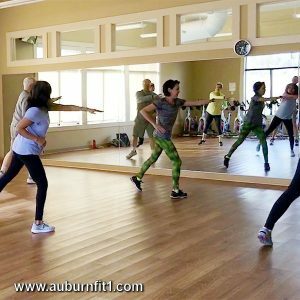 Join Babette, Ruby and Sharon for #Zumba on Wed. at 8:30 a.m. or Sat. at 9:30 a.m.